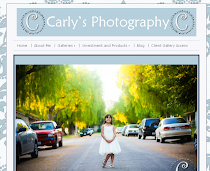 I came across a fun blog party of the best 5 photos of the past 3 months. I went through my photos and selected 26, but narrowed it down to 5. The rules said that the photos had to be of my own kid, so if you had a session with me, don’t worry your is my favorite. I select photos, not only because I love the actual picture, but because of what it remind me about the moment in time. 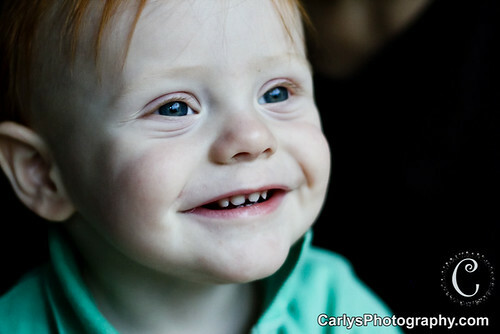 I absolutely love the lighting on the above photo and Kyton’s beautiful smile. I love his little teeth and just how happy and natural he is. Both of these photos are from this summer. Once again I love that smile, but also the moments. The photo on the left was from our mini vacation. 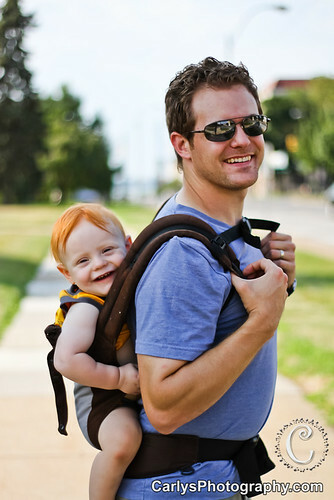 Kyton spent most of the summer in the carrier, close to his parents. The brick photo was when we visited Mount Union, our alma matter. It was fun to ‘show’ our son the place where we met. My dad NEVER smiles for photos, which is one reason I specifically love this image. We had just ridden our bikes in the Cuyahoga Valley when I took this picture. 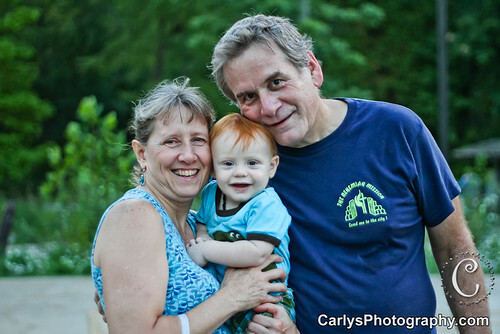 My parents adore Kyton, and he feels the same about them. Spending the summer with them was such a special time. We visited Minnesota this summer to photograph a wedding, but also were able to take a family vacation. 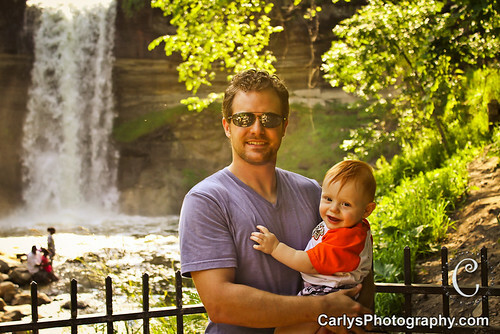 In Florida and Ohio we have very few waterfalls, and the lighting was perfect for this shot of Kyton and his daddy. So here’s my bonus picture. 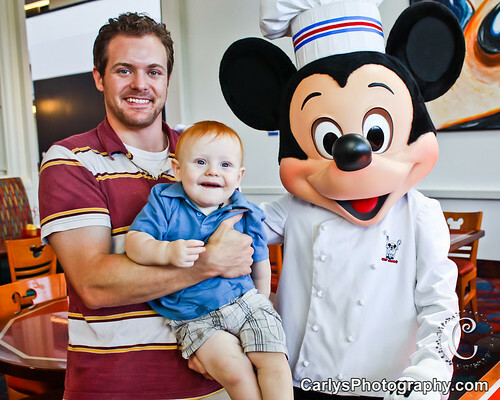 For Kyton’s first birthday we got together at Mickey’s restaurant for a special breakfast with his baby friends. Having my little boy turn one was fun to celebrate. Thanks for taking the time to look at my top 5 from this quarter! Linking with Ashley. Oh my goodness.....I must admit I like the first photo the best. And, as you say...it's the lighting and the sparkle in his eyes. But the one that brought me to tears was the one of Kyton and his grandparents!!! To me, it's the epitome of family love!!! Isn't he a sweetie pie! 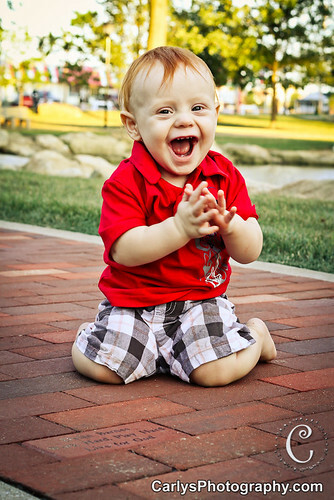 16 ways we are enjoying our 16 month old! Is it time for Kyton’s first haircut?